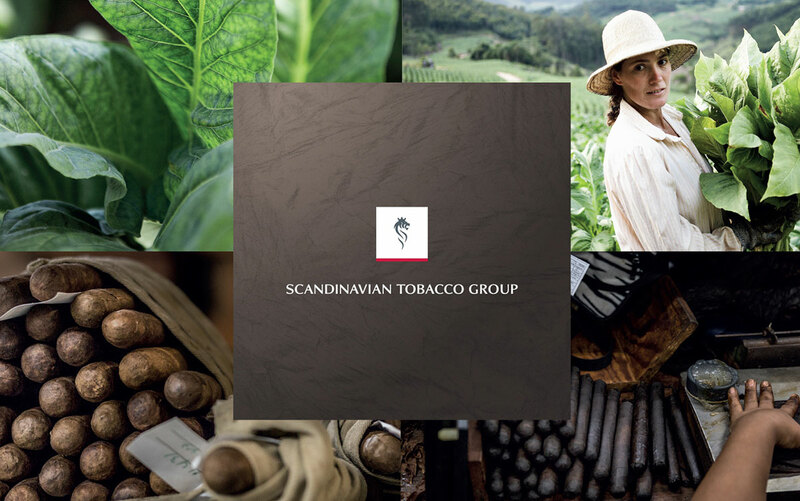 With a work force of 480 people, Scandinavian Tobacco Group (STG) produces 1.5 billion cigars annually for the international market. The company engaged Movetex LiteFleet for the optimization of the collective transport scheme. The tool saves them each year a lot of money and makes many employees happy. 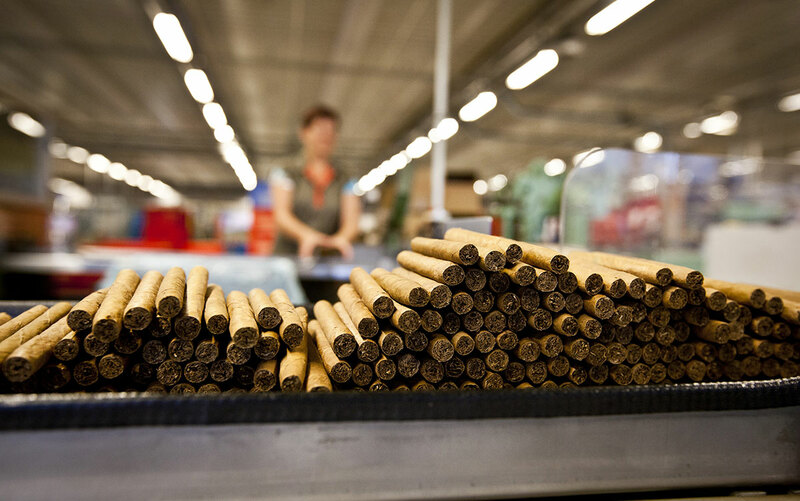 Over the past years, the STG production site has integrated several factories in the region. As a result, there are people from three different provinces working in Lummen. STG has developed a collective transport scheme for employees who had to change sites in the past. STG ensures that these people get at work and back home. Until last year large buses were used for this. However, due to changes the capacity utilization of these buses had dropped too much and thus this scheme required a profound review. The Movetex business analist made a profound analysis of all needs and parameters. As always, the better the data input, the better the output result. Movetex LiteFleet allows the user to enter a wide range of data, such as the residences and schedules of employees. Based on this, all possible scenarios were outlined for the organization of collective transport and the most optimal scenario was identified. Based on the simulation exercise, several large buses were canceled and replaced by several smaller vans. This resulted in enormous yearly cost savings, because a full van is economically more interesting than a half-empty bus. Moreover, the employees are also more satisfied. In the past, they assembled at a central pick-up point. Now they are picked up and dropped off at home. Much more pleasant, especially for people who work in shifts early in the morning or late at night. "Movetex's approach is goal oriented and transparant. On top of that, they do and achieve what they have promised." "The possibilities of Movetex LiteFleet are enormous. Any company that needs to get something or someone to a particular place can organize and plan more efficiently with Movetex LiteFleet. I would definitely recommend it to everyone." The experts of Movetex are convinced of the strength of their products. Therefore we'd love to show it to you. Fill in your details and we'll contact you for a free demo.